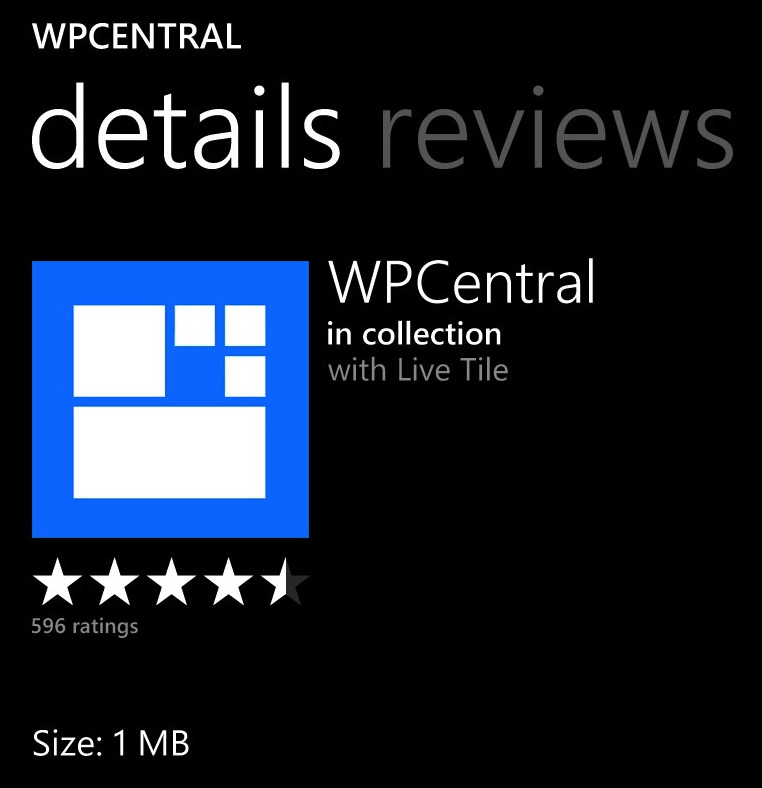 Microsoft seems to be constantly tweaking and fine tuning the Windows Phone Store experience. The latest upgrades will be seen with Windows Phone 8 store and covers a few design changes, a little under the hood tweaks and a hand full of new features. All designed to help consumers with app and game selection and to help developers get thier works seen. If you are curious if an app or game has Live Tile support, the Details Page of the application will make note if the app has a Live Tile. This may not be a major improvement but how many out there have been curious is an app or game they are shopping for has Live Tile support and it's not noted in the description? "Previously the list algorithms were based primarily on downloads over time. Now we’re able to factor in measures including an app’s customer rating, how frequently it’s pinned or unpinned from Start, and performance (does it crash often?) to determine its overall ranking." This algorithm change will provide better ranking and discoverability of apps. The Windows Phone Store upgrades includes a few new features to help you find apps and help you decide what apps and games are appropriate for your kids. Collection is a new feature that should appeal to the consumer interested in specific kinds of apps. Each Store will have thirty collection that will include six to twenty apps tailored to each collection. Currently there are 450 Collections spread out across 19 Windows Phone markets with more to come. Picks for You is a new personalized recommendation engines that suggests apps and games based on what Windows Phone users already own and what their friends own. You also have the My Family feature on the Windows Phone website that is designed to make it easier for parents to decide when their children can buy apps or games. My Family will also let you determine which game ratings they are allowed to play on their Windows Phone 8 devices. It reminds me a little of the Family Center over on our Xbox Live accounts. When you find that app you've been looking for, you can buy your apps through the new Wallet feature and expanded payment options including PayPal and Bing Rewards. There may be limitations to these options based on your location. And Microsoft isn't overlooking the Windows Phone 7.5 shopping experience. There will be a new algorithm put into place that takes into account downloads, customer ratings and actual usage patterns for a more accurate image of what is trending in lists such the Top, Free and New filters. All in all these efforts are designed to get consumers to quality apps and games in a faster, more efficient manner. The changes will also help developers get their apps and games seen through the improve algorithms and more refined selections such as the Collections and Picks for You features.